For Intermediate/Advanced dancers. No choreography experience necessary. This is your opportunity to develop your own unique vision with the direction and assistance of master teacher and choreographer, Brenda Bufalino, and Vladimir Katz, musician/accompanist/arranger. All participants are invited, but not required, to bring in material that they have been working on for further development. * How are tap dances put together? What tunes are good for tap? * How can you make your tap ideas unique, not generic? Students will also learn a brand new tap repertory work, and experience Ms. Bufalino’s choreographic collaboration with musician Vladimir Katz. Material learned and developed will be presented at the Sunday evening showcase. 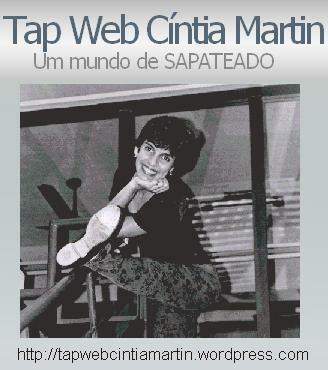 A grande mestra Mrs. Brenda Bufalino, fundadora, diretora e coreógrafa da American Tap Dance Foundation completou 73 anos no último dia 07 de setembro de 2010. Feriado para os brasileiros, mas deveria ser feriado também nos EUA: a grande Mrs. Brenda Bufalino, fundadora, diretora e coreógrafa da American Tap Dance Foundation completou 72 anos no último dia 07 de setembro de 2009. 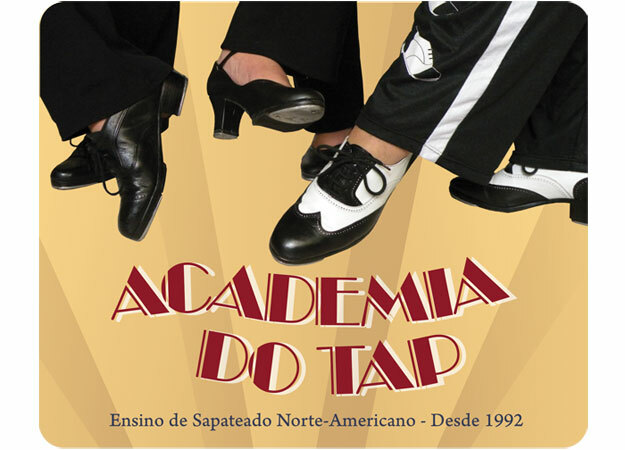 American Tap Dance Foundation is seeking tap dancers for the reconstruction of two master tap dance works choreographed by the legendary Brenda Bufalino to be recreated in June and performed in July at Tap City, the annual New York City Tap Festival. Rehearsal process and performances will be video taped and archived. 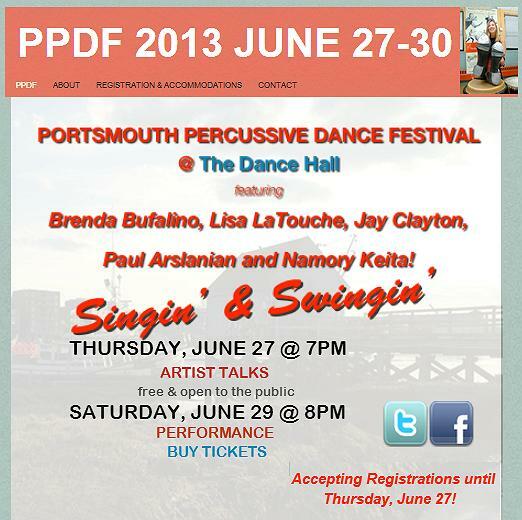 Be prepared to dance and bring pix & résumés in person.